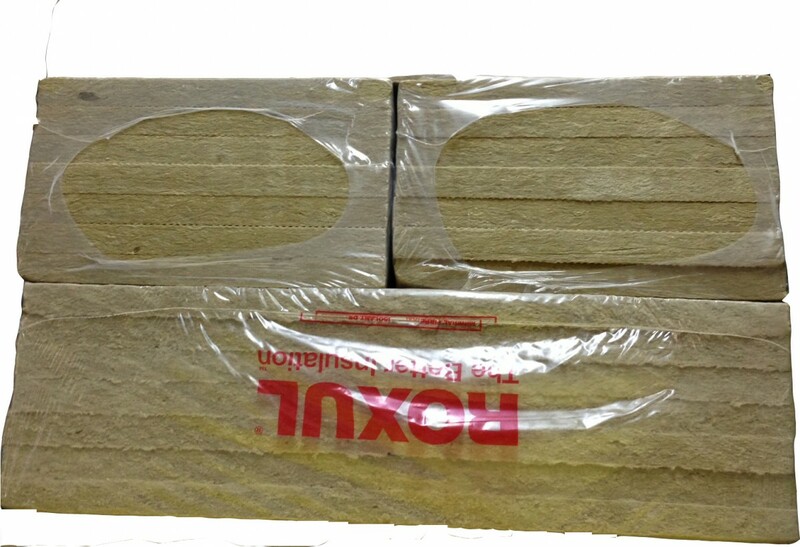 For the best, heavy duty insulation, trust Roxul Insulation. High Temp Insulation is known to be the best insulation on the market. 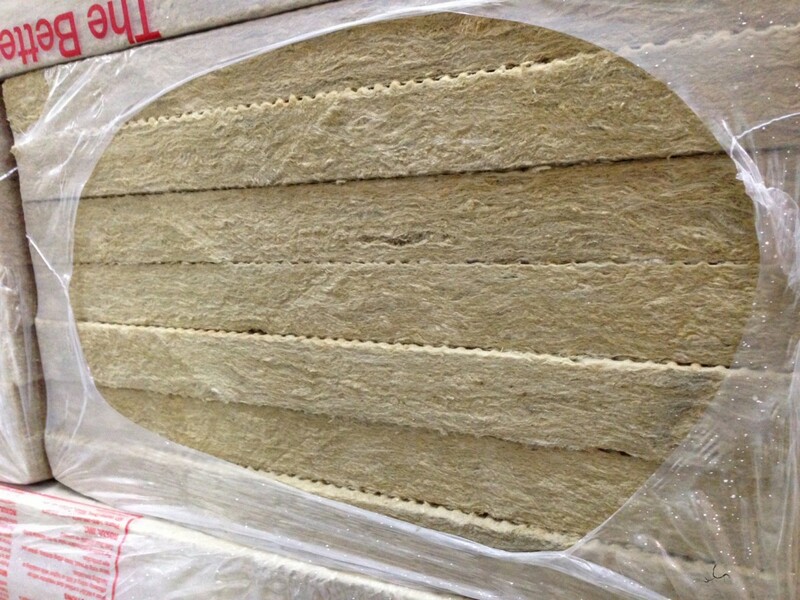 This stone wool insulation product is for use in both new residential construction and renovations. This semi-rigid batt has a unique flexible edge designed to compress as the batt is inserted into walls, attics, ceiling and floor frames. The flexible edge springs back, expanding the batt against the frame studs to give a complete fill. Residential, Commercial, Industrial, Marine and Outdoor use to Soundproof and Absorb Outside Noises. Used for commercial buildings, outdoor and indoor, and can get wet, as they are made to withstand indoor and outdoor conditions. Quiet Insul outdoor comes in 2'' inch panels that are 16'' x 48''. They are durable enough to drill holes and modify, and can be used for machine rooms, AC units, or generators! Quiet Insul for Commercial, Industrial, Marine and Outdoor use to Soundproof and Absorb Outside Noises. This specific Quiet Insul is for industrial and outdoor use only. It can be used for commercial buildings, outdoor and indoor, and can get wet, as they are made to withstand indoor and outdoor conditions. Quiet Insul outdoor comes in 2'' inch panels that are 24'' x 48''. They are durable enough to drill holes and modify, and can be used for machine rooms, AC units, or generators! This Rockboard is high density, high impact resistance. Mostly used for absorption for commercial use. No Itch!